Luck is something you make yourself! Want to win the lottery? Want to avoid any resits? Stop wasting your time looking for a four leaf clover outside! Now you can make your own luck. You will receive a kit with seeds, compost and a flower pot. All you need to do is add water and make a wish. 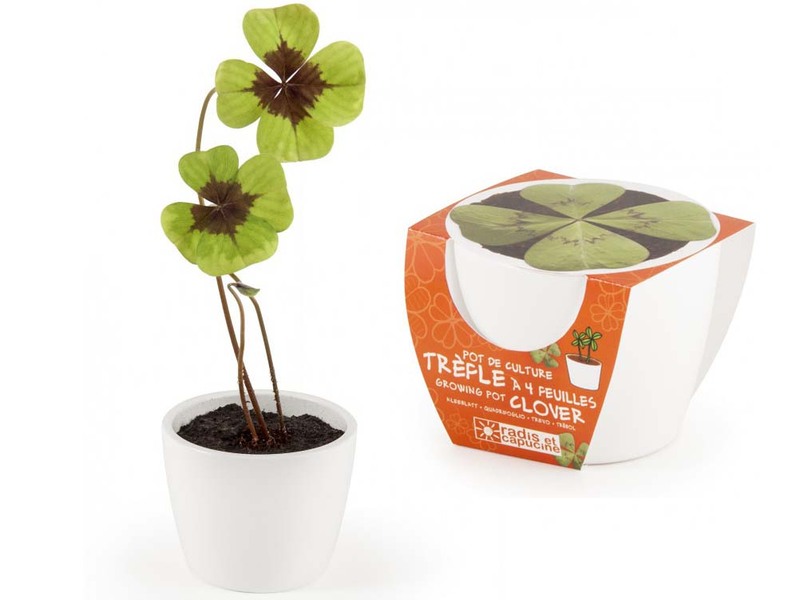 Then you can sit back and watch your lucky clover grow. A simple product that just requires a little faith to work! P.S. 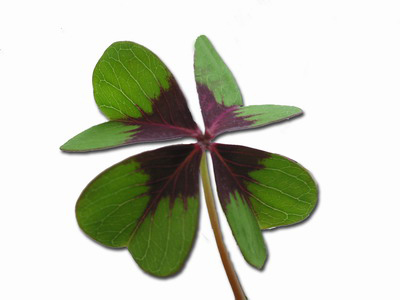 Our lucky clover does not guarantee success. It is just one of the ways to increase your chances.